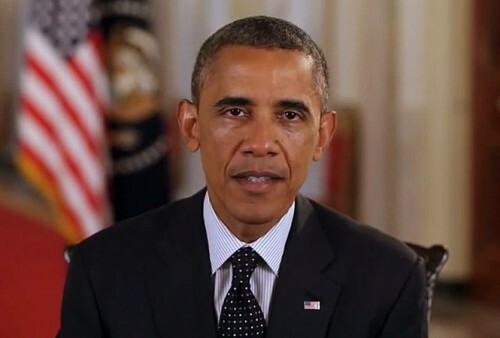 CLEVELAND — President Barack Obama has helped kick off the international Gay Games in Cleveland with a surprise video message shown at the opening ceremonies. Obama welcomed athletes, coaches, families and spectators from around the world to Ohio and the United States as the event began Saturday night. The president said the United States has come a long way in its commitment to equal rights for LGBT people. He also noted that some athletes come from places where publicly acknowledging their sexual orientation can put them at risk. Performers Lance Bass and the Pointer Sisters also helped kick off the weeklong games. About 8,000 people are registered to participate.